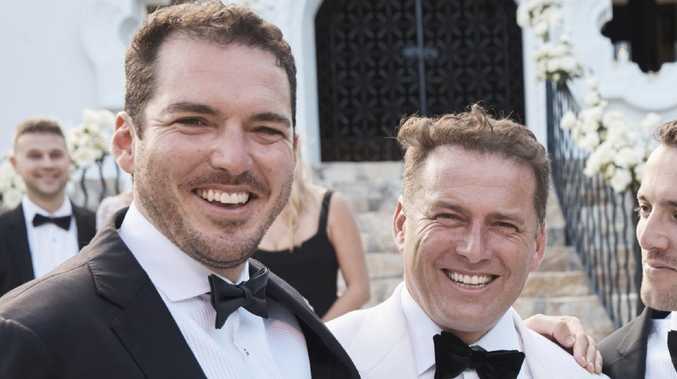 Peter Stefanovic has left Channel 9 to "explore new opportunities" after reports he was set to be dropped from his Weekend Today hosting role. 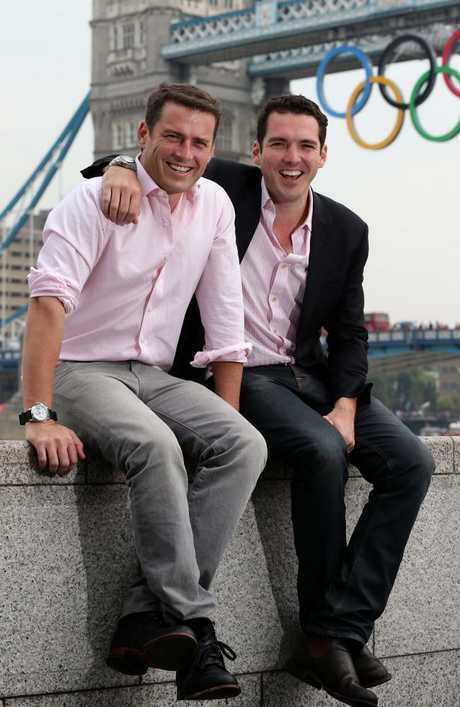 "Nine and reporter Peter Stefanovic have mutually decided to part ways after 15 years," a spokesman told news.com.au. In a statement, Peter said he had "an amazing time at Nine being a foreign correspondent, news reporter and covering some amazing stories for 60 Minutes" - but strangely didn't mention his latest gig on Weekend Today. "I'll miss my friends at Nine very much, it has been a huge privilege to work alongside so many great people," he added. Nine bosses had noted Peter didn't have the same on-air charisma as his older brother, with a source close to the show suggesting South Australian TV identity Brenton Ragless would replace him Peter on Weekend Today next year. One industry source said Nine's bosses continued to blame Peter for airing the TV network's dirty laundry in a leaked conversation in an Uber in March. Peter was busted bitching to Karl about Nine and their colleagues while on speakerphone in the back of an Uber with his wife, Today newsreader Sylvia Jeffreys. Joining the network in 2004, the 37-year-old is one of Nine's most recognised foreign correspondents having worked in Europe, Africa and the Middle East. Peter later wrote a book about his time reporting overseas, Hack in a Flak Jacket: Dispatches From an Aussie Foreign Correspondent. 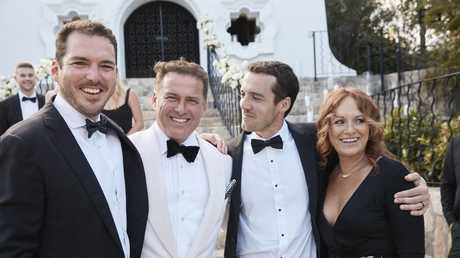 In 2017 Peter married Sylvia in a lavish wedding ceremony attended by a who's who of Nine stars including Karl, Richard Wilkins, Lisa Wilkinson and Ben Fordham. Peter isn't the only Stefanovic whose future is in doubt, with Karl facing increasing speculation about how long he will last as Today host next year. 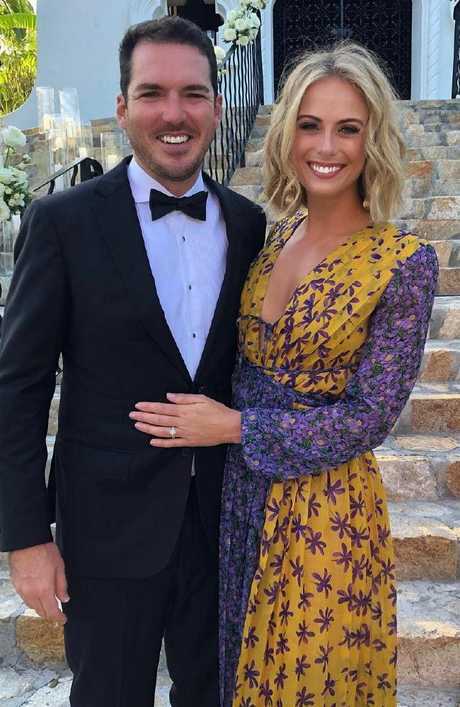 As Karl married second wife Jasmine Yarbrough in a lavish Mexican ceremony earlier this month, Today's executive producer Mark Calvert stepped down after a year of bad ratings. A Nine insider told news.com.au at the time, "I presume (Nine announced Calvert had stepped down) because they needed a scapegoat to appease advertisers. To say, 'Look, we've done something. It will get better now.' God help the next executive producer." The real problem with the show isn't so much what's going on behind the scenes, the insider said, but rather what is now being called the Karl effect.